No, its not full of cash to be deposited at the bank. Bodyguards are kept for protection of VIPs but why do they carry bags with them which look like suitcases? Be it superstars or our Prime Minister Narendra Modi, we have all seen security officials carrying a suitcase and we know it’s not full of cash. But then, what is it? 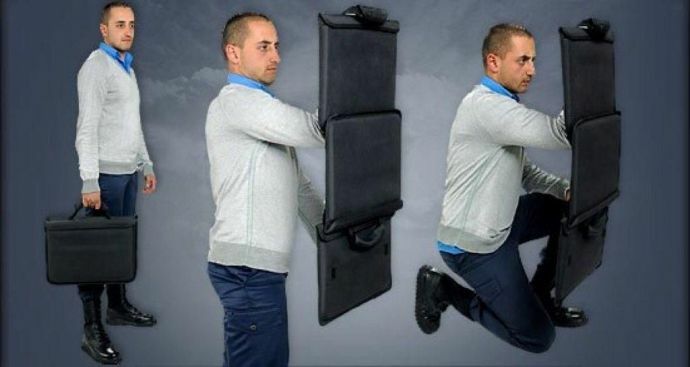 You might notice that people carrying a suitcase like object is always close to the person they are protecting. 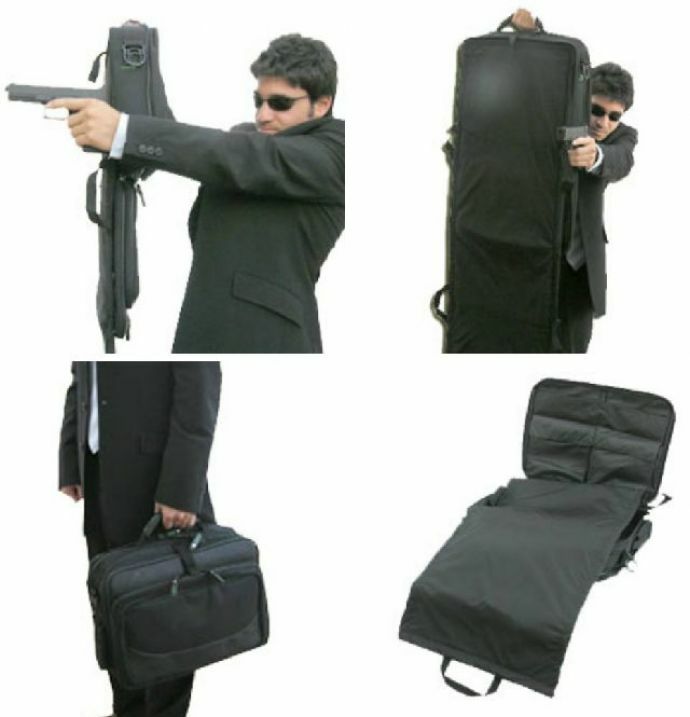 That suitcase-like object is actually a portable bullet proof shield that can be opened and used to temporarily protect the VIP in case of an attack. 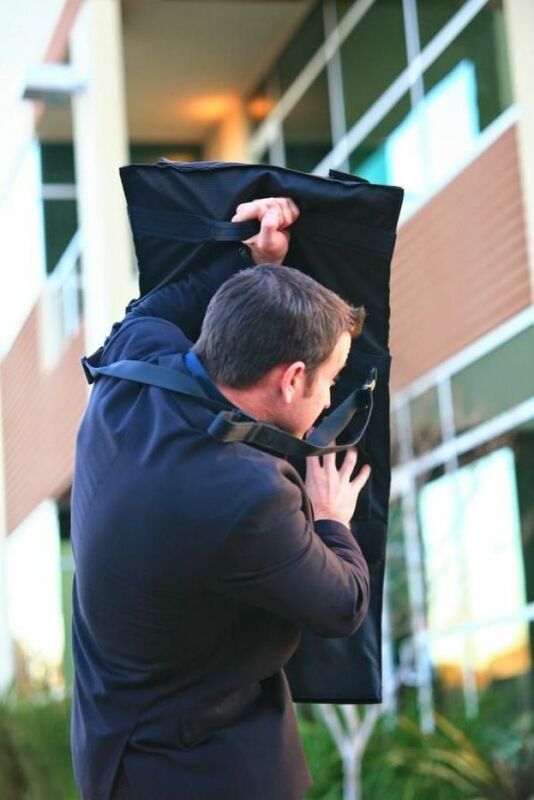 The portable bullet proof shield gives immediate and temporary protection to the VIPs by unfolding it to cover the whole body. 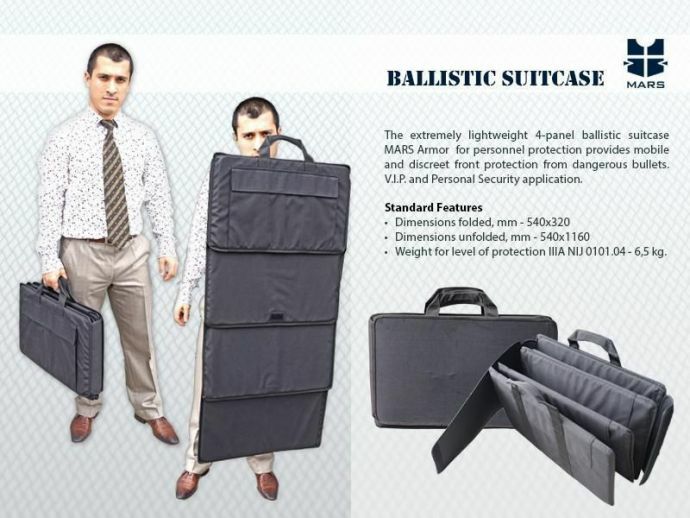 This protects the VIP from small caliber arms while giving the security personnel time to counter the threat. 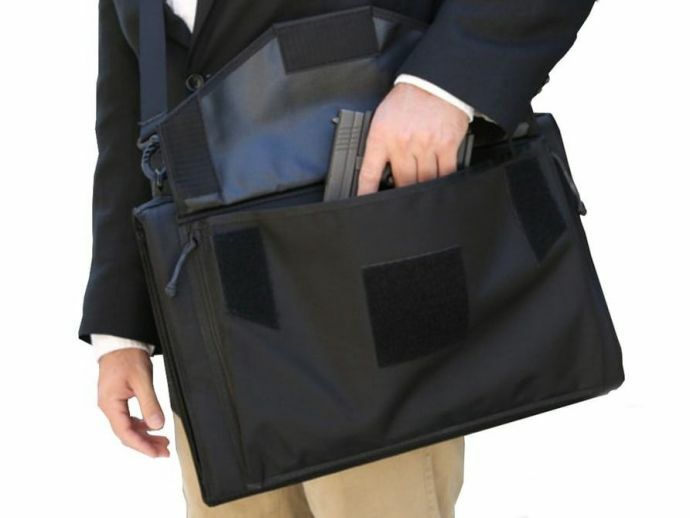 The Briefcase also has a concealable pocket which provides for discreet carriage of pistols or other important items/documents.